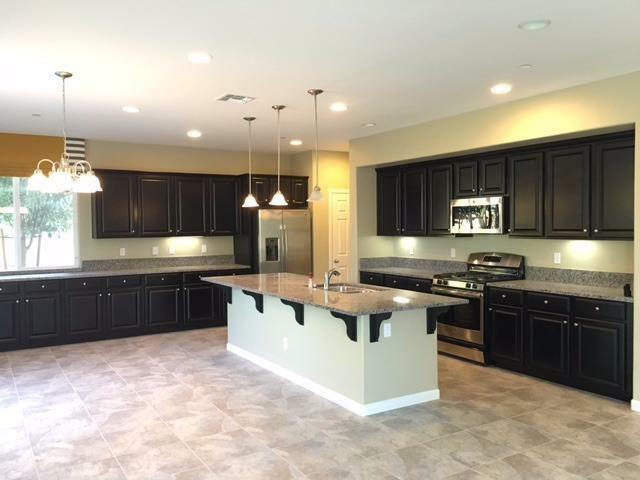 Don't miss out on this Cantera model home built by century communities!!!! Formally a benchmark tomorrow. 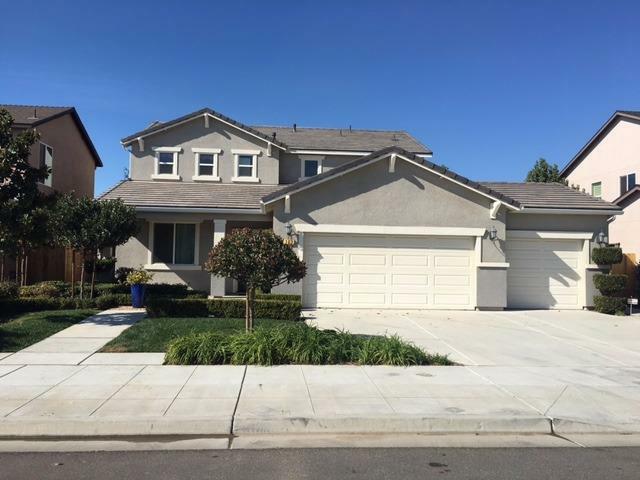 Beautiful 4 bedroom 2 1/2 bath with bonus room could be used as a den or office. 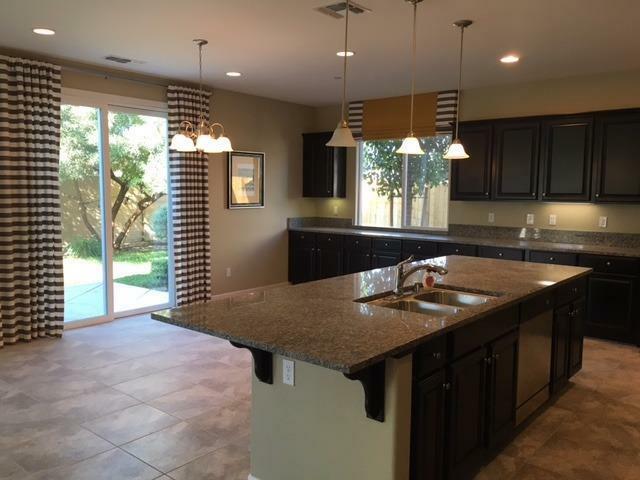 Large kitchen with granite countertops that opens up to the living room. 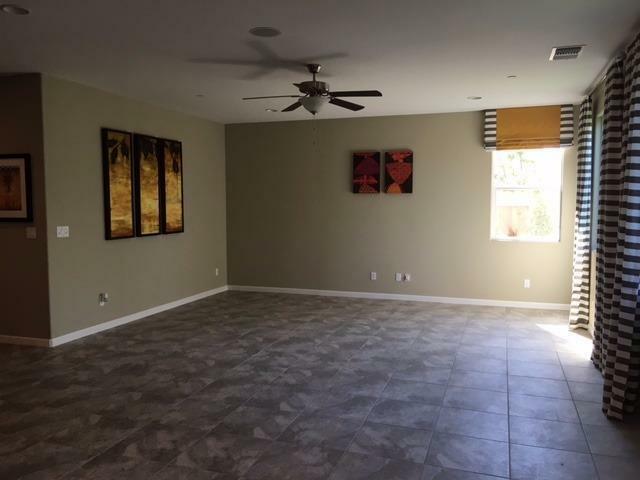 Spacious three car garage and mature landscaping. All window coverings and Wall art included in the sale. Hurry before it's gone!!!! Listing provided courtesy of Joseph Bronze of Pryority Real Estate Inc.